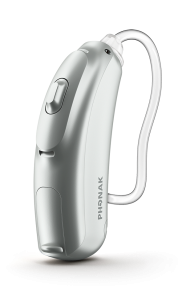 Sonov (otherwise referred to as Phonak) is a leading manufacturer of innovative hearing aid and care solutions, providing high quality hearing aids, cochlear implants and wireless communication solutions worldwide. The Sonova / Phonak group have been manufacturing hearing aids for over 60 years. Sonova develops a full range of digital hearing aids and are committed to improving the lives of the hearing impaired around the world. 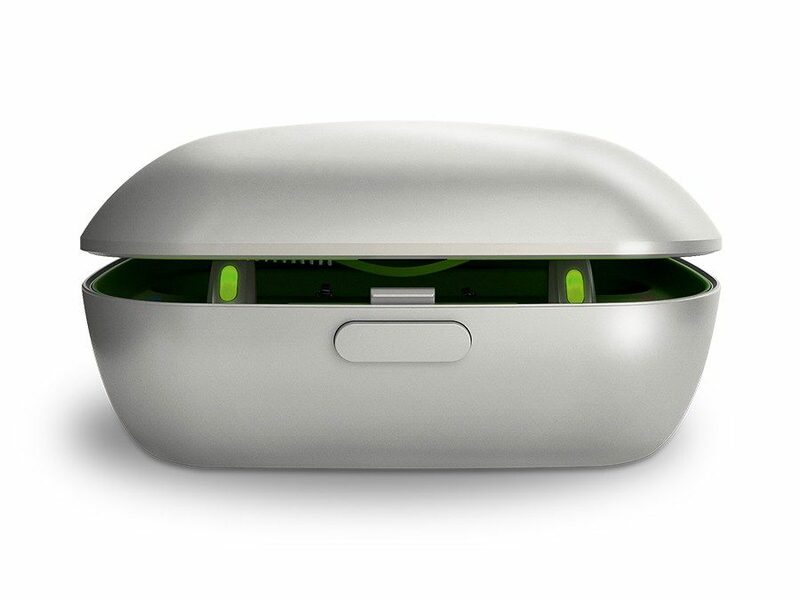 Below you will find a description of Sonova’s latest hearing aids from Phonak. Focus Hearing offers the Sonova / Phonak range in three levels of technology (and prices) from the Standard (50), to the Advanced (70) and Premium (90). Belong is the latest family of hearing aids from Sonova / Phonak. Belong replaces the highly successful Venture family, with improved features and hearing clarity as well as the for the first time a Lithium Ion rechargeable option. New CROS B technology for single sided deafness for the Audeo and Bolero styles. 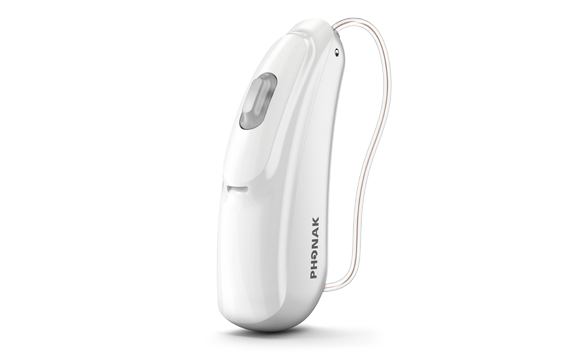 The Audeo is Sonova and Phonak’s ever popular and discreet Receiver-In- Canal (RIC) style range of hearing aids. Audeo places the speaker (known as the Receiver) in the ear canal, allowing the size of the hearing aid to be made smaller than conventional behind the ear instruments. Audeo is available in a range of colours to best match your hair and skin tones for the ultimate in discretion. Audeo has been redesigned resulting in a sleek housing made from high tech composite materials for improved durability and dust and water resistance and now comes with an IP68 rating for dust and moisture resistance. Audeo is compatible with Sonova’s wireless accessories: Sonova offers a smaller, more discreet clip on streamer for effortless streaming of TV, music and phone calls directly to your hearing aids. In addition, EasyCall II allows wireless streaming of mobile phone calls without the need for an intermediate accessory. Bolero has been added to the latest Belong platform using Sonova’s AutoSense operating system. Bolero is available as a slim tube Behind-the-Ear (BTE) style of hearing aid which is a discreet option for those wanting a conventional BTE style. The redesigned and robust housing comes with an IP68 rating which means it is water and dust resistant. This makes the Bolero the most robust hearing aid from Sonova. Like the Audeo hearing aids, the Bolero is available in a range of technology levels to suit your listening needs and budget. Bolero is also available as a rechargeable Lithium Ion option for ultimate convenience. Available in four models which are suited for hearing losses from mild to profound. Your audiologist at Focus Hearing will be able to recommend the most appropriate model for your individual hearing loss. Virto B Titanium is Sonova & Phonak’s smallest ever custom made hearing aid. It is available as either an Invisible-In-Ear (IIC) or Completely-In-Canal (CIC) style, meaning it is the most invisible option in the Belong family of hearing aids. 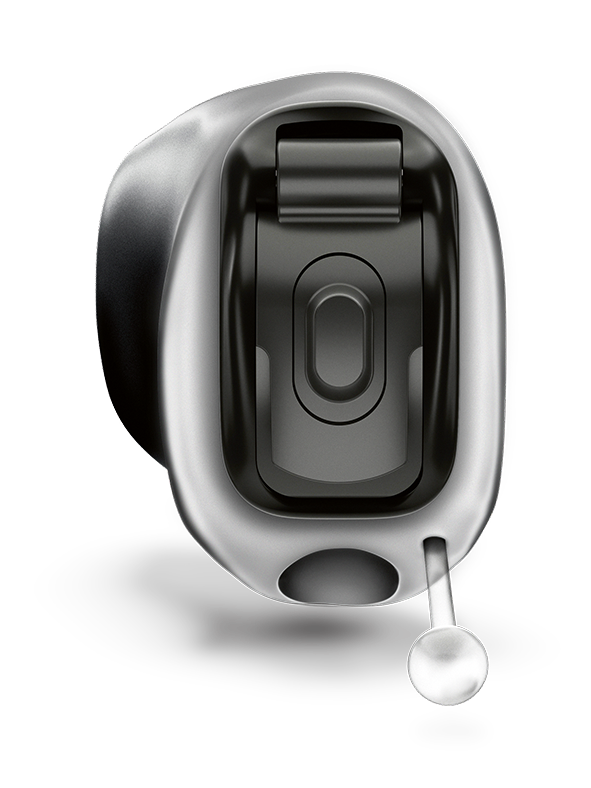 Made from titanium, Virto B is smaller and thinner than conventional IIC hearing aids. Despite its tiny size, the Virto B Titanium is packed with Sonova’s latest technology including the groundbreaking operating system, AutoSense OS. Virto B Titanium is also moisture and dust resistant. Virto B Titanium is available in 2 levels of technology to best suit your lifestyle and budget.